Reading is one of my greatest passions and I’ve written about it many times before. I cannot stress enough how important reading is in this age of information. There are so many skills involved in reading with understanding. It includes decoding, fluency and comprehension. Within these, there are sub skills of phonics, sight words, punctuation, spelling, vocabulary and others. This is not to make it daunting on parents and teachers but to highlight the importance of reading. Every. Day. 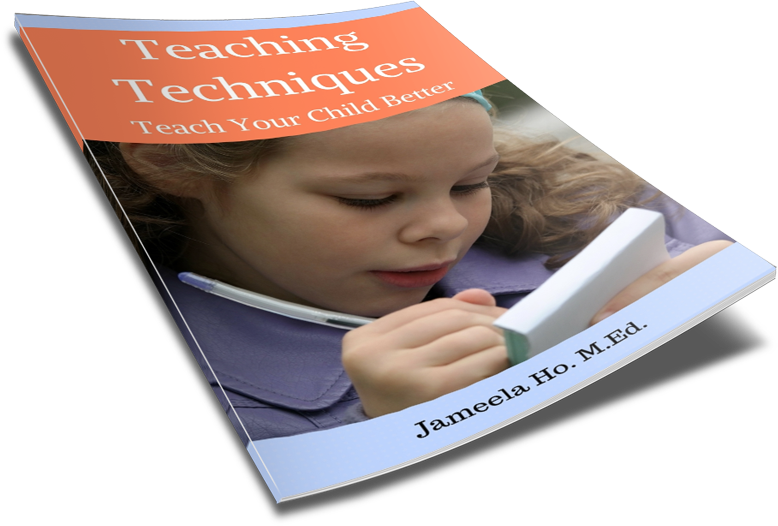 When children are at the various stages of learning to read, they need to practice it every day. This is the advice I give to parents of the children that I tutor. 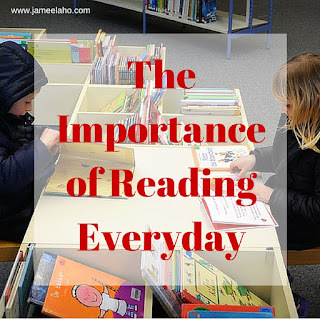 Make sure that your children are reading every day. If not one book then one chapter and if not event that then one page would do. 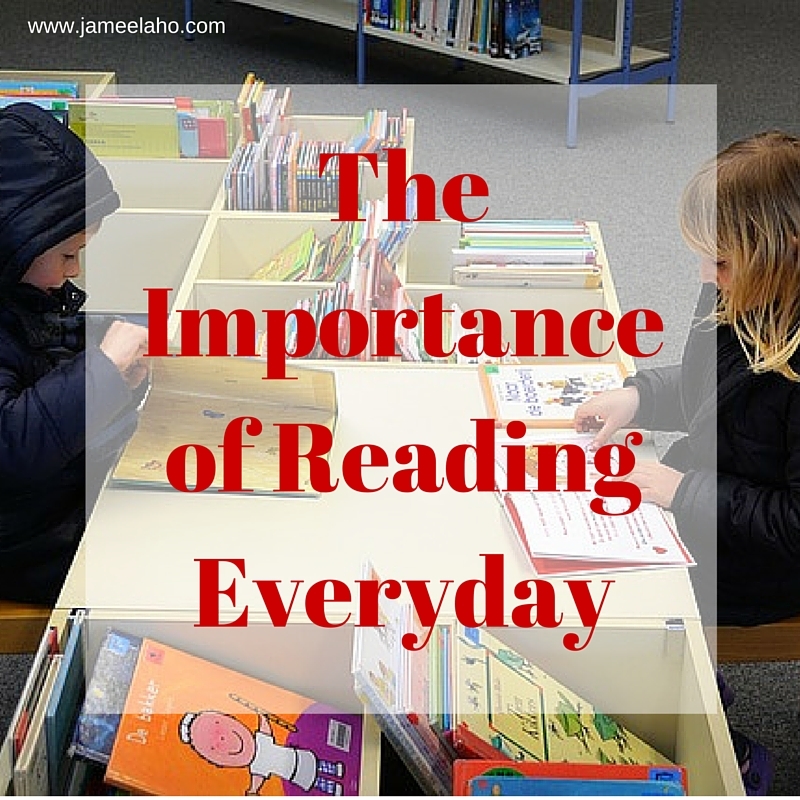 By reading every day, children are practicing their fluency. The more they read then the better they will comprehend what they read and the better they become with spelling and vocabulary. All this will lead to better writing as well. It is SO important to read. Every. Day. Parents, please set aside fifteen minutes a day to make sure that your child reads. Teachers, please set ten minutes aside a day for your students to read. If your child is already school-aged then really find out the things that he likes. What games does he play? What toys does he have? What does he like to watch? What is he into? From here, you can find books on the topic and start him on them. I have a student who has difficulties with spelling and comprehending but when he has a book on dinosaurs he reads it with enthusiasm and comprehension. His parents complained that this was all that he reads. Well it is better that he is reading something than not at all. From here, we could expand his reading by introducing other predator animals. I remember once he talked about pythons and alligators. He seems to have a fascination with fierce animals. The point I’m making here is to start with what your child likes because you can always expand on it. Like I said, this is the age of information so there is no shortage of things to read. All your child needs is to be able to read it with understanding.